The truSculpt system incorporates radio frequency technology as a safe and non-invasive method to contour and sculpt your body. It is designed to treat various areas of the body such as the abdomen, flanks, thighs, buttocks, under the chin, and other stubborn regions. The truSculpt system has received CE Mark clearance for body sculpting, body contouring, circumferential reduction and fat reduction. It is also FDA and Health Canada cleared for deep tissue heating and the temporary reduction in the appearance of cellulite. The treatment works via radio frequency to direct energy to the areas of fat by driving controlled heat deep within the fat cells and destroying them. This makes it ideal for treating the age-old problem of spot reduction of fat. It is ideal for reducing unwanted fat in various areas such as under the chin, upper arms, abdomen, thighs, buttocks, hips, knees, calves, ankles and male breasts. The treatments will work without diet or exercise, but you can greatly enhance your results by improving your diet and exercising. Also, drinking plenty of water is extremely important to aid the body in elimination of the destroyed fat cells. 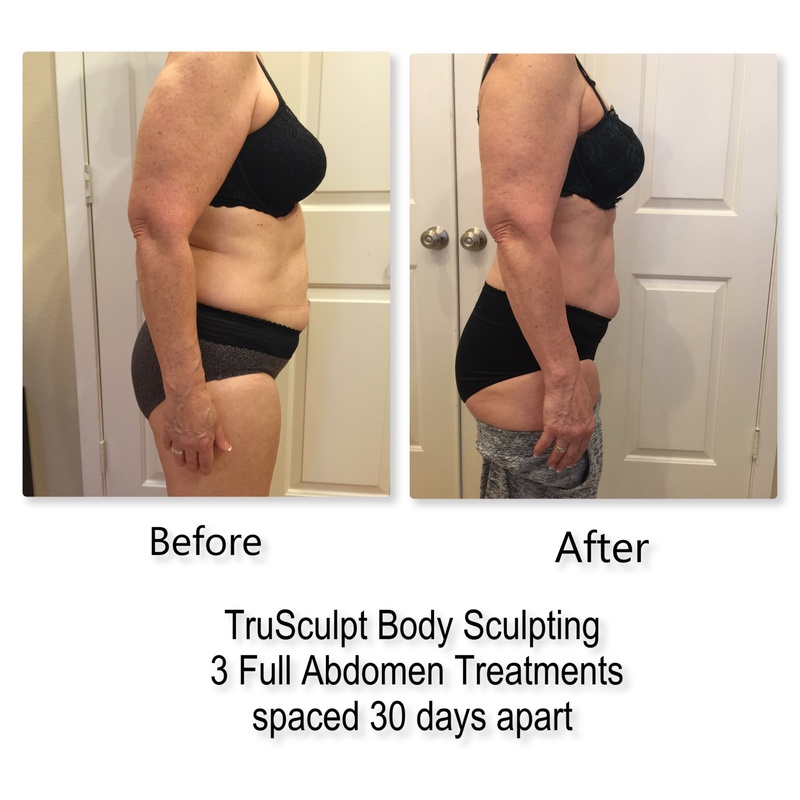 TruSculpt is an RF (Radio Frequency) technology that delivers deep heating to adipose tissue for body sculpting and fat reduction. A typical treatment takes about an hour. The number of treatments is based upon the area(s) you wish to have treated and your desired results. A typical area will receive 2-3 treatments. Each treatment will be 4-8 weeks apart. 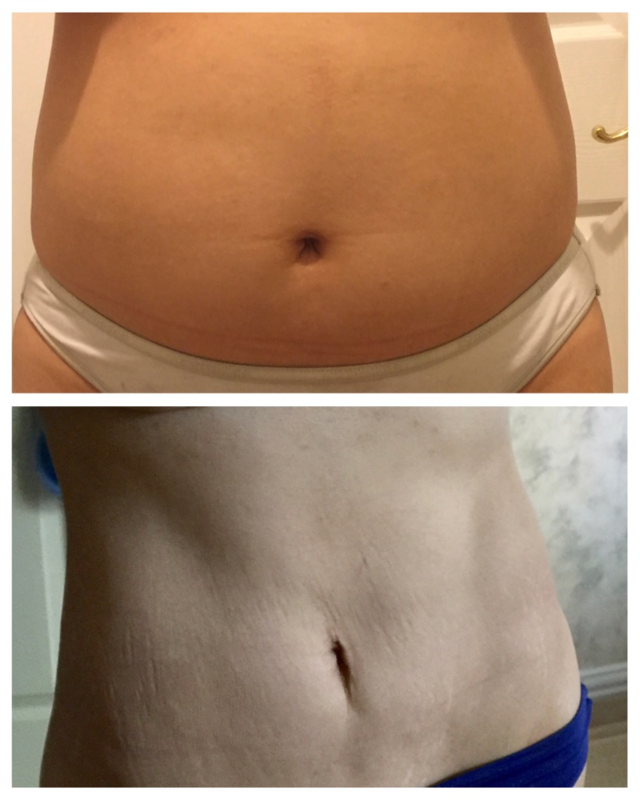 When can I start seeing visible results? 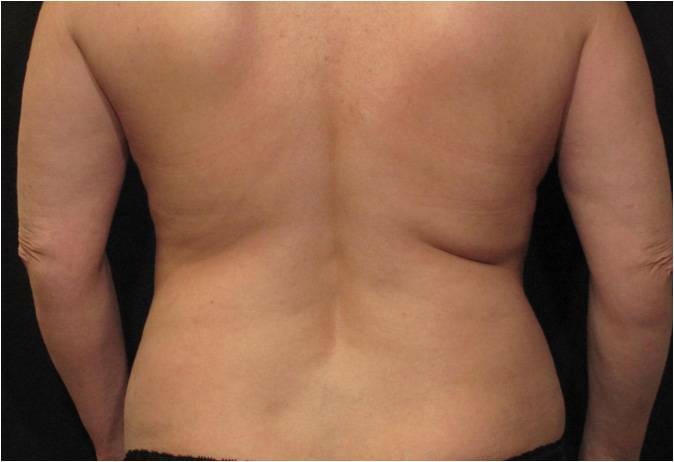 TruSculpt delivers RF energy and uses the body's natural system to break down fat cells in treated areas. This process takes anywhere from 4 weeks to 3 months. You may begin to see results anytime during that period and beyond. There is no special preparations needed before a treatment. Remove any jewelry or body piercings in the area prior to treatment. If there is hair in the area to be treated, shave before the treatment. Your practitioner will identify with you the specific areas of the body to be treated. After a brief pre-treatment preparation, they will apply the truSculpt handpiece to your skin which will deliver a pulse of RF energy. Each pulse will last on average 4 minutes; upon completion, the handpiece will move to an adjacent area to begin pulse. The entire treatment will last for 1 hour or less. TruSculpt is designed to be a comfortable procedure. Due to its unique design, the heating of the area will be tolerable. Your practitioner can adjust the temperature depending upon your comfort level. Typically no pain medication, topical anesthetics, gels, or active cooling will be needed. 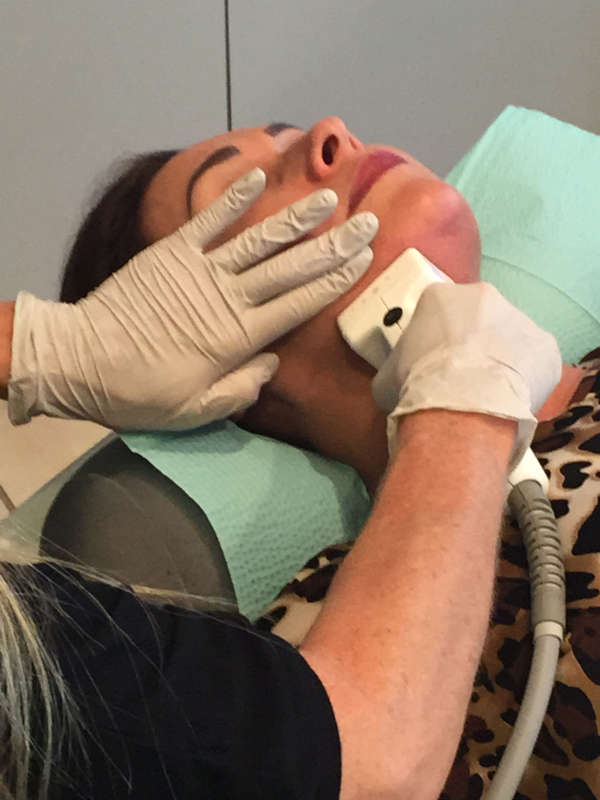 The truSculpt system is designed to provide a safe and comfortable procedure. Typically, there is no downtime after the treatment though patients may experience mild discomfort. Side effects can include redness, sweating, and mild tenderness in the treated areas. Usually this resolves within a few hours. Your practitioner will talk to you more about what to expect during and after treatment when you meet for your consultation. 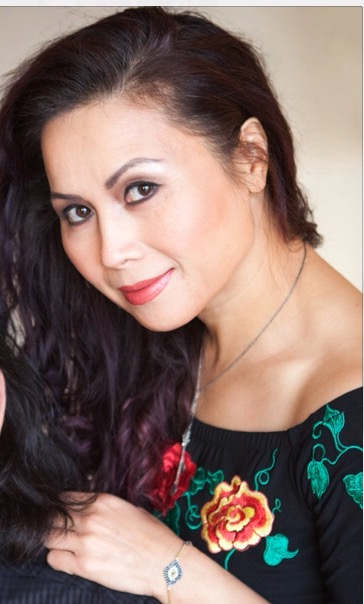 Yes, truSculpt can be used on all skin types. Consult with your practitioner beforehand. Left Side is treated side.